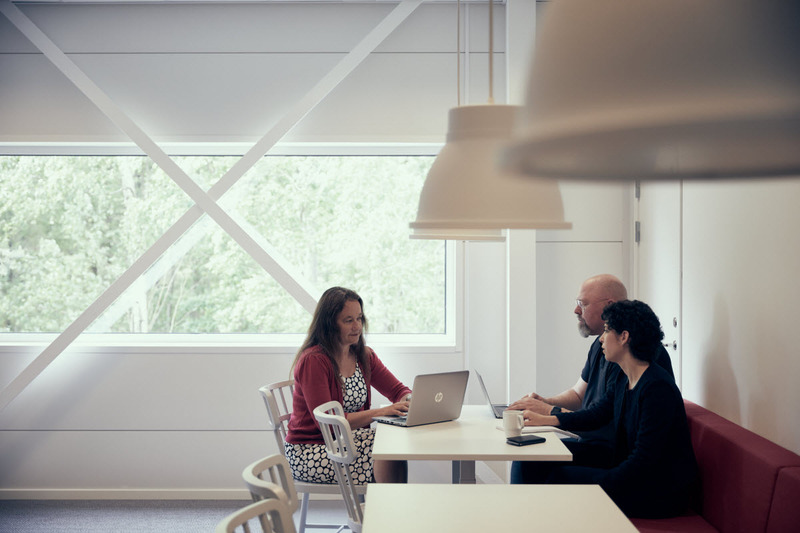 Labour Affairs is a sub-team within the department Employee Affairs, with great interest in labour law issues and union relations, with a responsibility for labour law issues for Volvo Cars Sweden as well as a global governance for the entire Volvo Car Group. 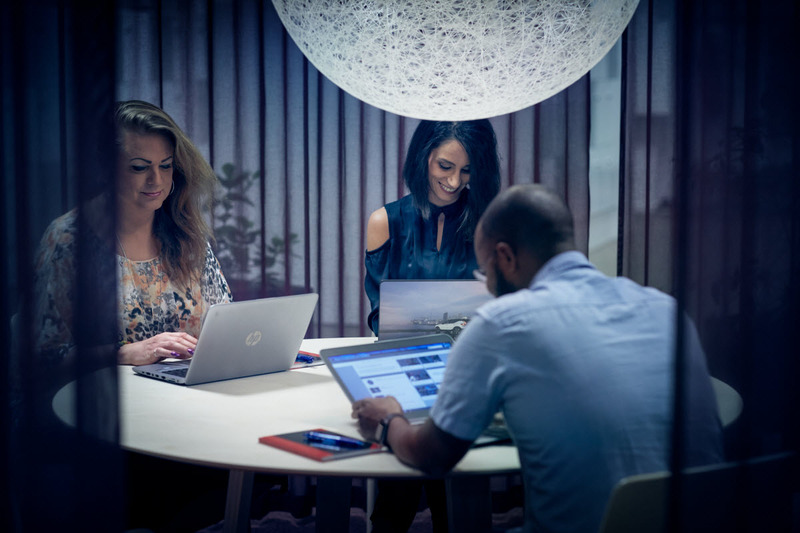 We are now in an industry transformation with new challenges to bring out the best in people. 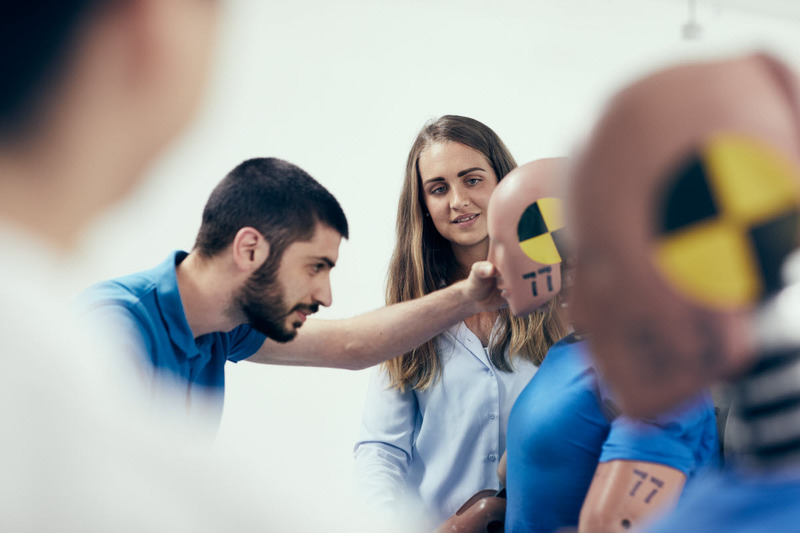 If you are the right person for this job, you will realise the opportunity to play a key role for the development of way of working within the Labour Affairs area for Volvo Cars in Skövde. You will work in collaboration with local People Experience and managers within the VCES Plant as well as the Unions and the Employers' association. You’ll see how coaching and supporting in labour law issues will drive positive change throughout the company, and how the results in terms of you being a good negotiator, working to find solutions on coming challenges, will contribute both to the company’s growth and to your own professional development. As a team member of Labour Affairs sub-team, you will be responsible for the Labour Affairs area in the VCES plant with both workers and salaried employees, supporting in union negotiations, labour law issues and agreements, managing personnel issues, wage systems, working hour schedules as well as labour law related projects and trainings. To succeed in this role you need to be able to interact with people on different levels in the organization. In order to fully enjoy the job you also need to have high integrity and feel comfortable in the role as an employer representative. Furthermore you need to find analysis work and problem solving relaxing, with an ability to find solutions in collaboration with others. Lastly you have a structured and driving personality with an ability to embrace challenges with curiosity, as this is required for you in this position. For questions about the position please contact Head of Employee Affairs, Susanna Bestelid at susanna.bestelid@volvocars.com For questions regarding the recruitment process, please contact Senior Recruiter, Donika Sejdiu at Donika.sejdiu@volvocars.com. We want your application at the latest April 7th 2019. Please note that applications via email will not be accepted.